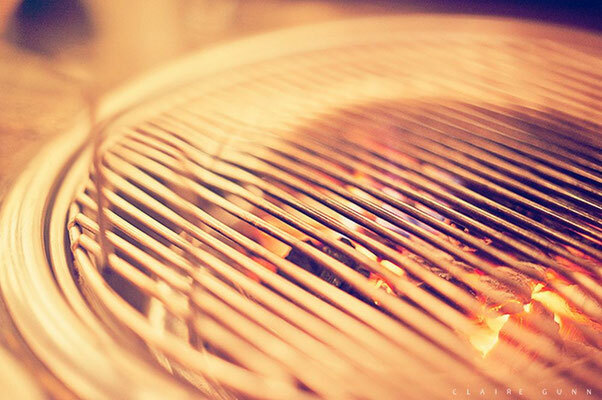 Braai with caution. 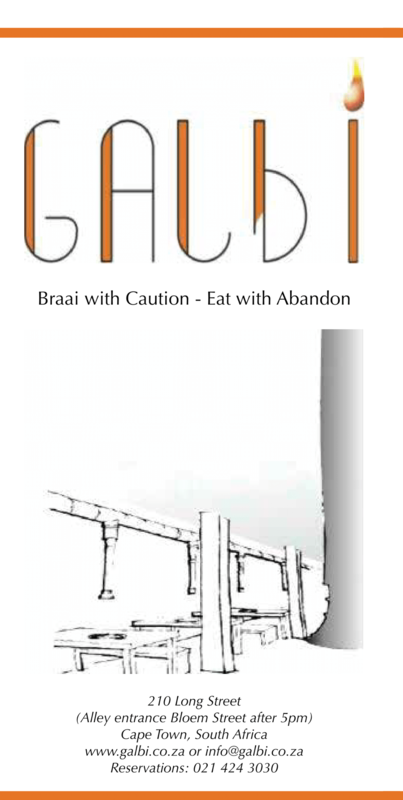 Eat with abandon. 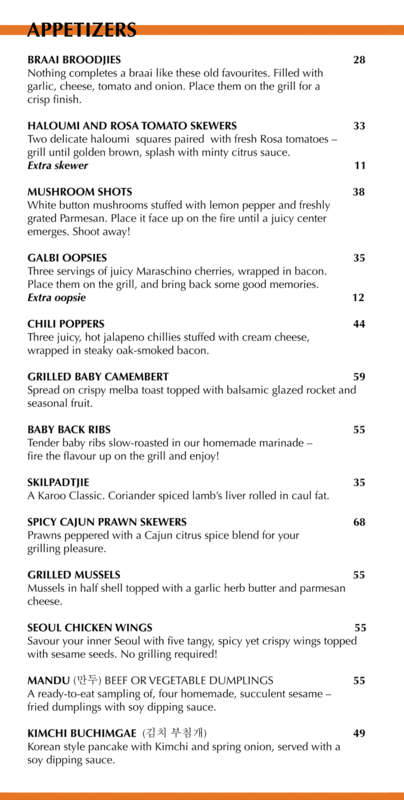 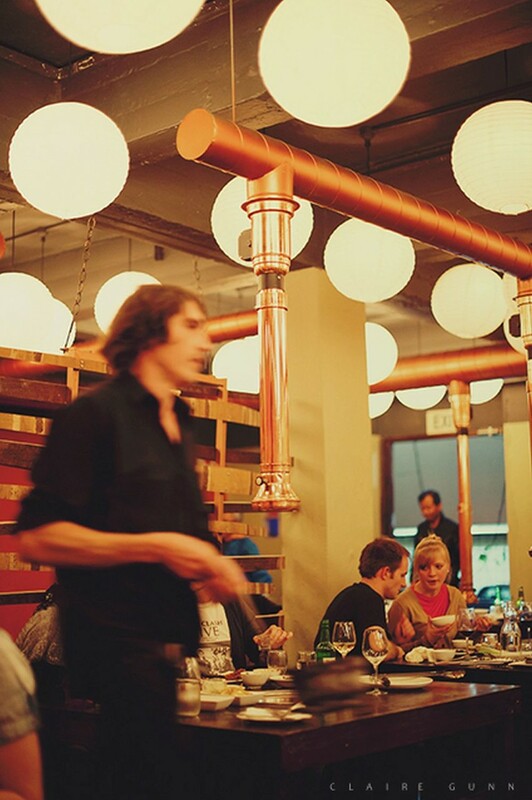 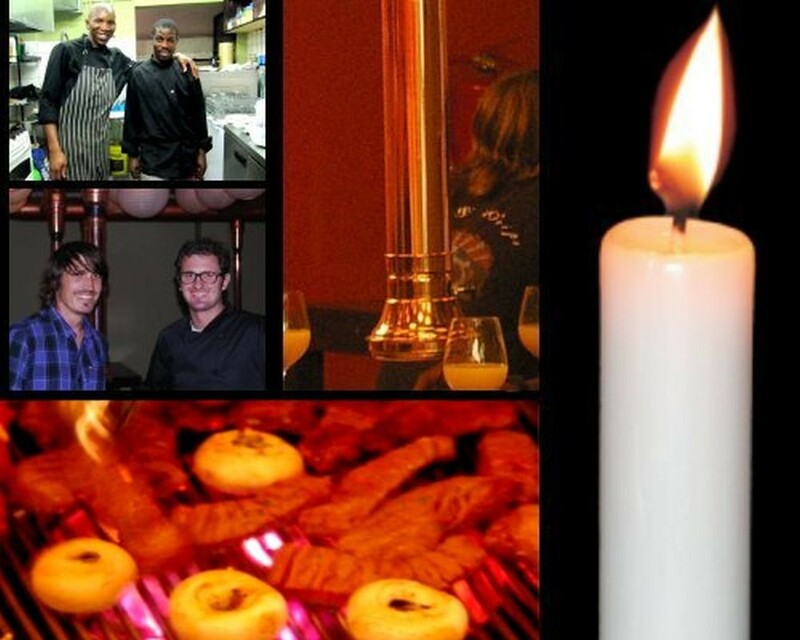 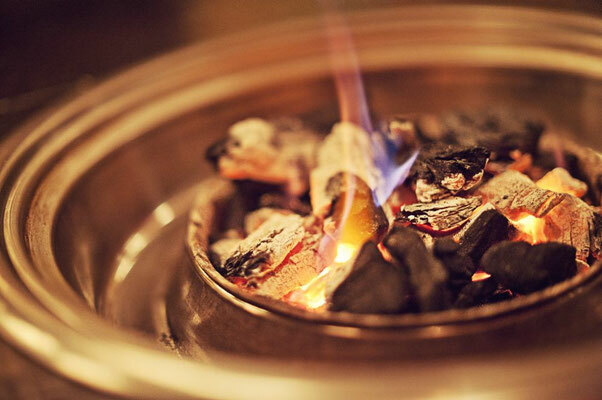 Galbi is the only Korean Fusion BBQ restaurant in Cape Town. 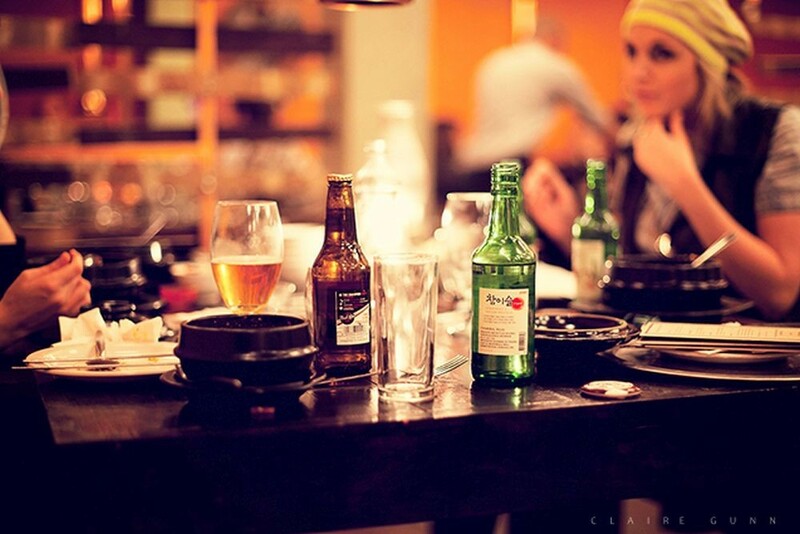 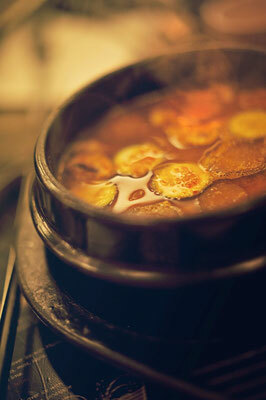 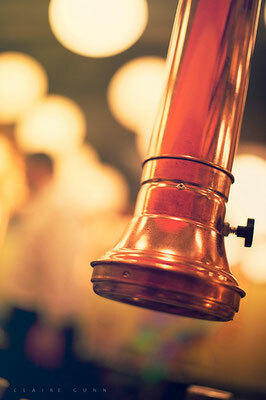 Situated just off upper Long Street, in the heart of the CBD, we are flying the flag for Korean Seoul-food. 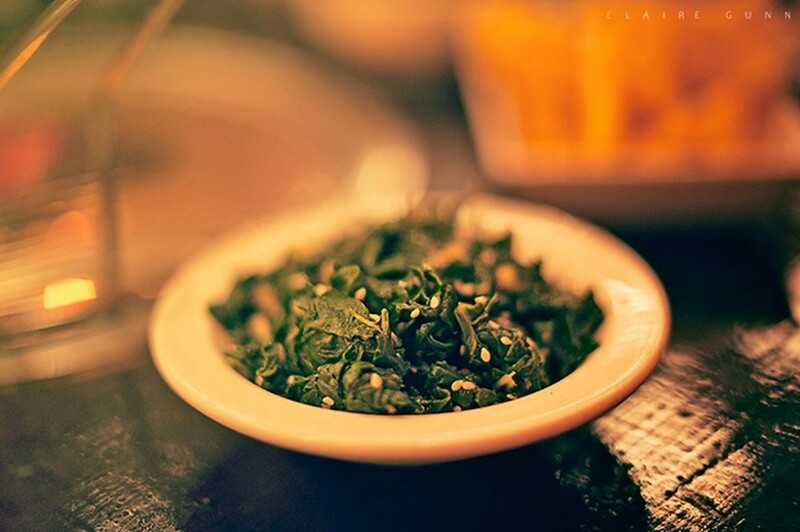 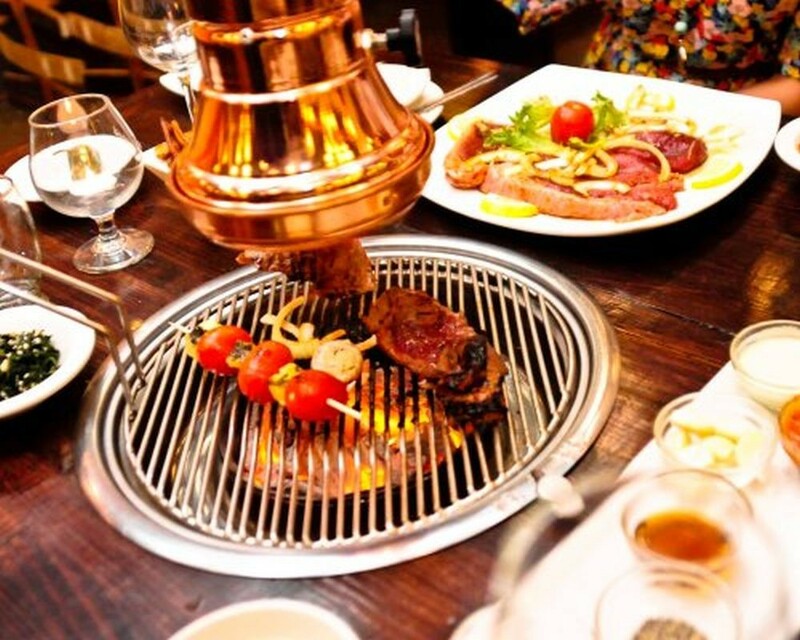 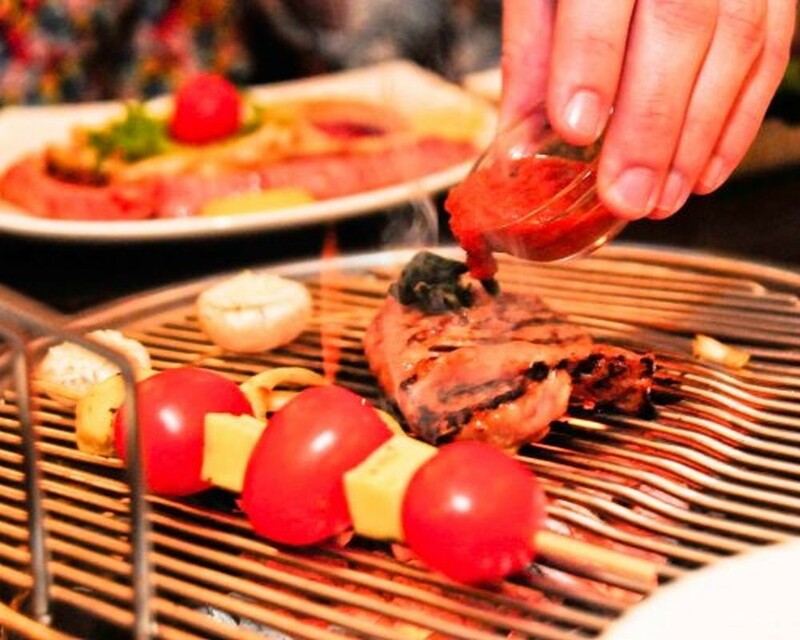 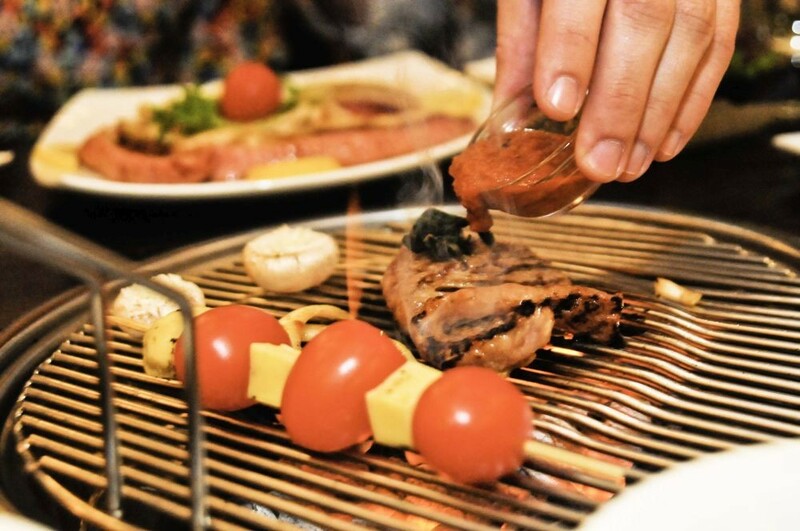 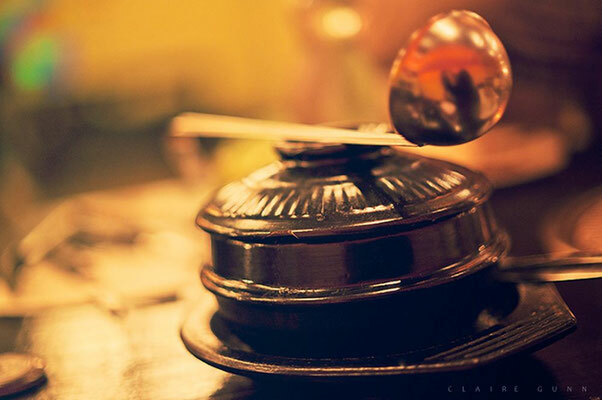 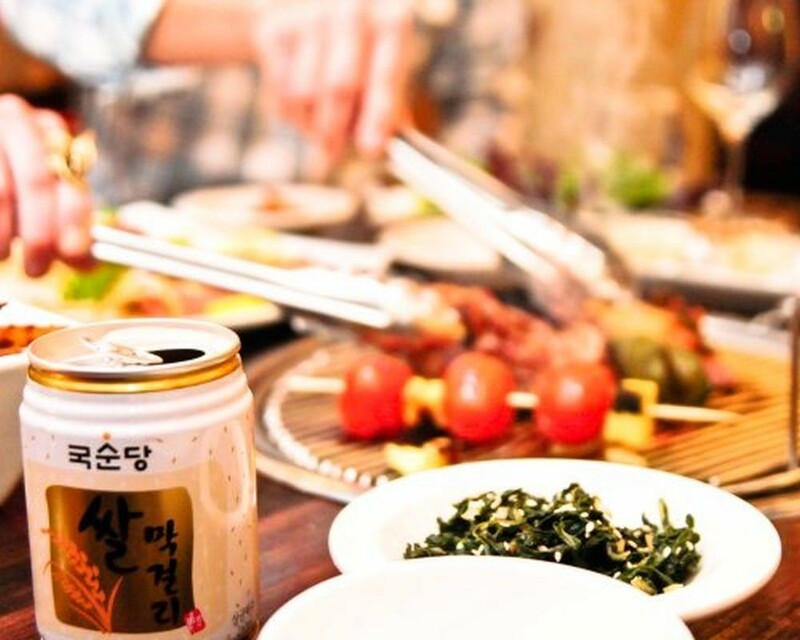 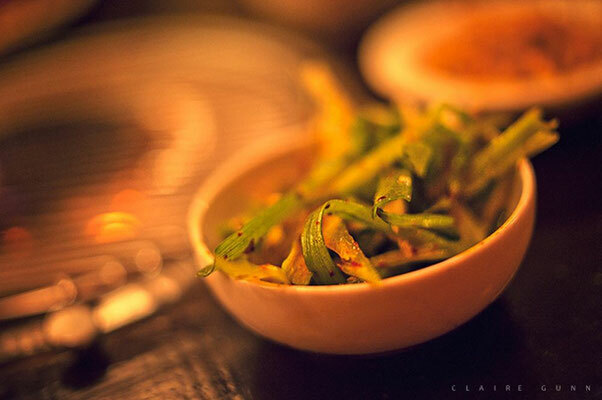 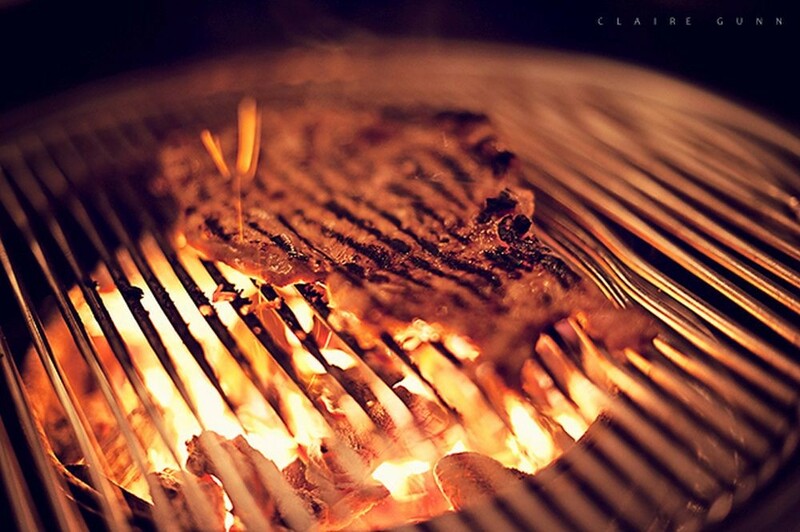 At Galbi we offer the traditional Korean table-top barbecue - with an African twist. 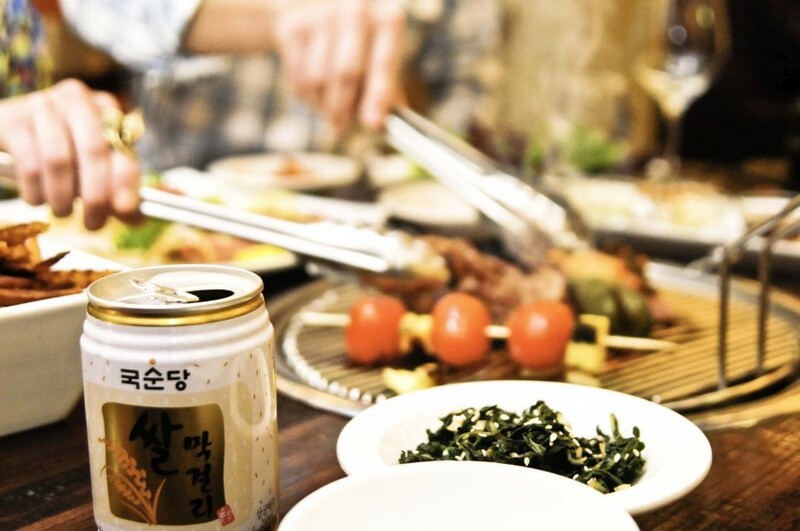 Dining at Korean barbecue restaurants are always a social affair and at Galbi it is no exception. Join your friends around a barbecue situated in the middle of your table, while our friendly waiting staff supply you with an array of succulent marinated meats and freshly prepared side dishes. 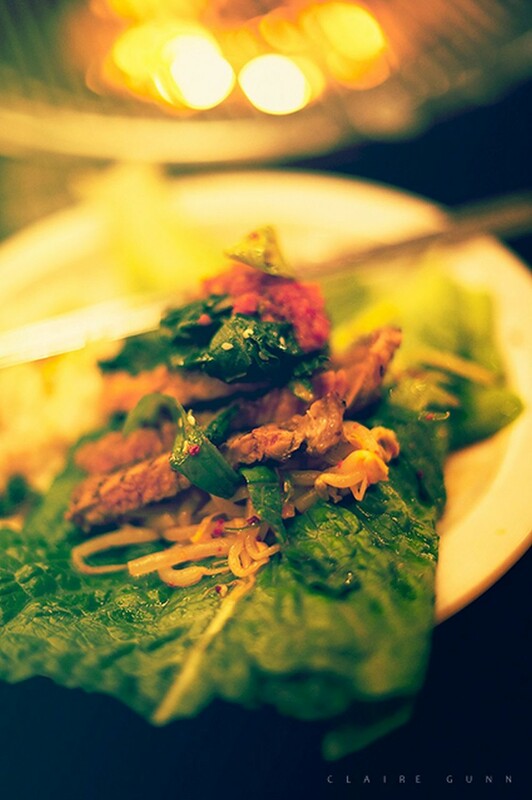 Kimchi and Marinated Pork Belly wrapped in Lettuce with a Spicy Spring Onions Salad being a top choice in this regard. 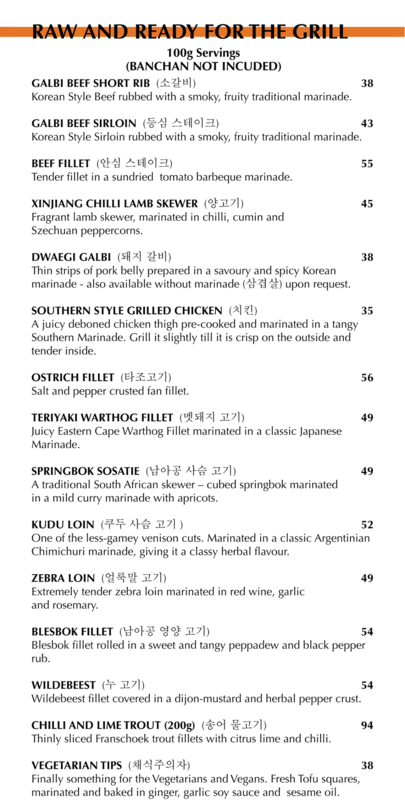 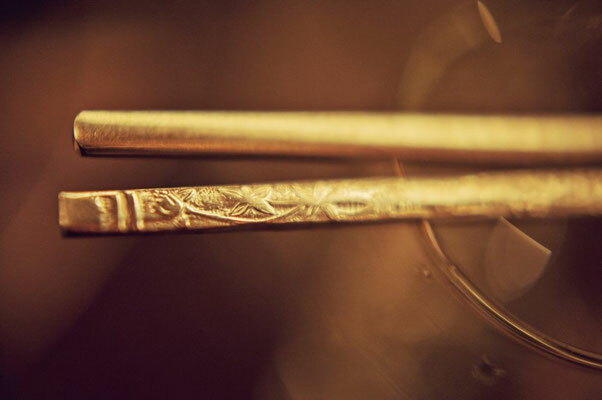 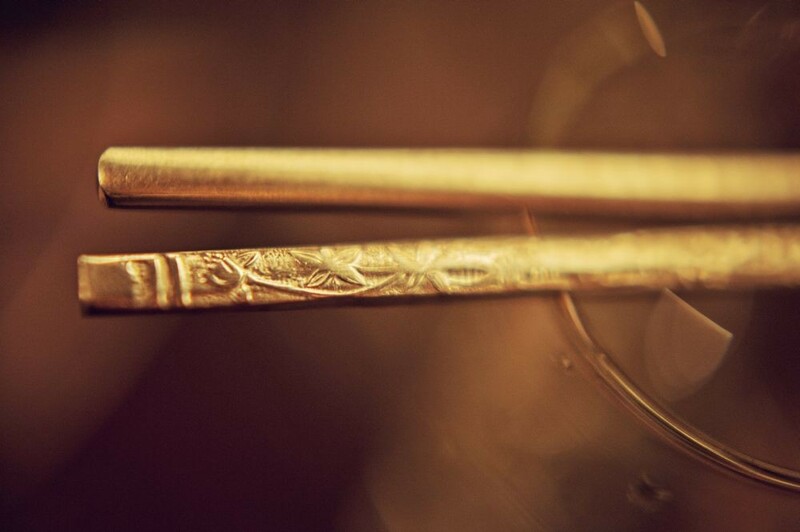 Try traditional Korean dishes or take your pick from Galbi's exotic raw and ready-to-grill selection - marinated beef sirloin, Xinjing lamb skewers, ostrich fan fillet, sub-Saharan warthog, springbok sosaties, kudu, and zebra are only to name a few. 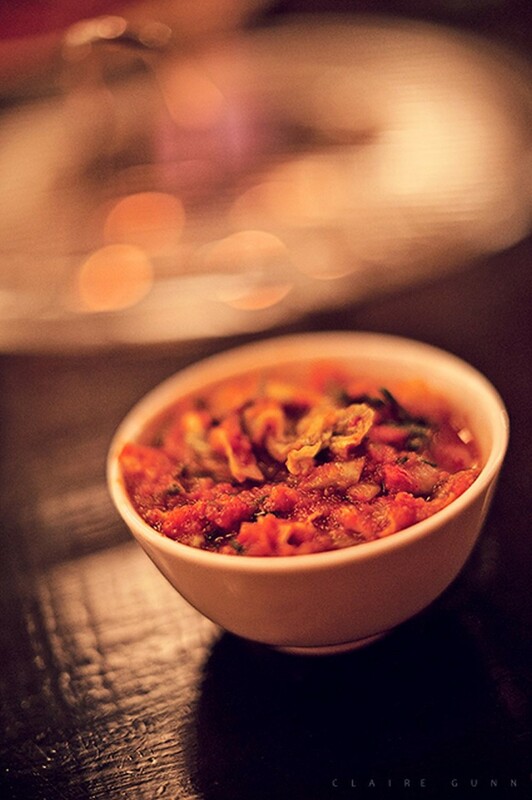 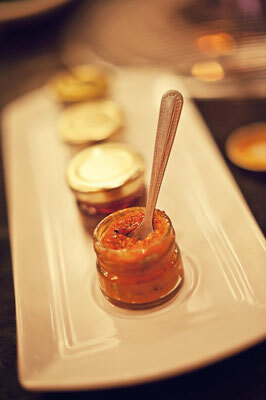 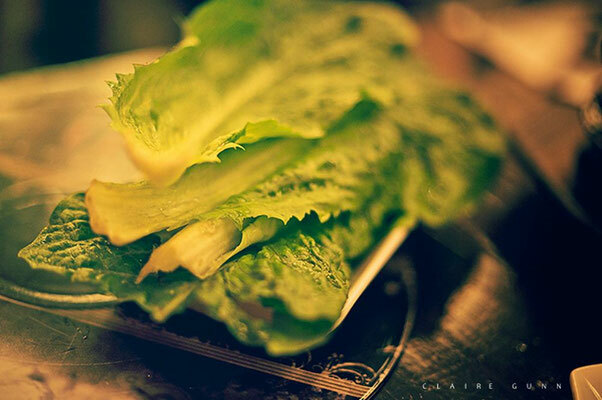 We also have great vegetarian options too! We also offer more authentic and traditional Korean soups and stews like Kimchi Jiggae, Doenjjang Jiggae, Bibimbap and KImchi Buchimgae. 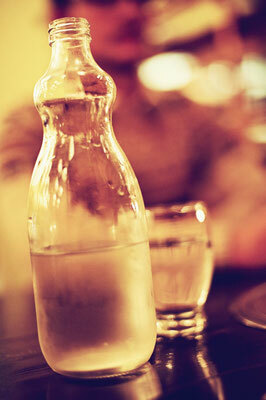 And what is Korean Cuisine without a bottle of the good stuff!! 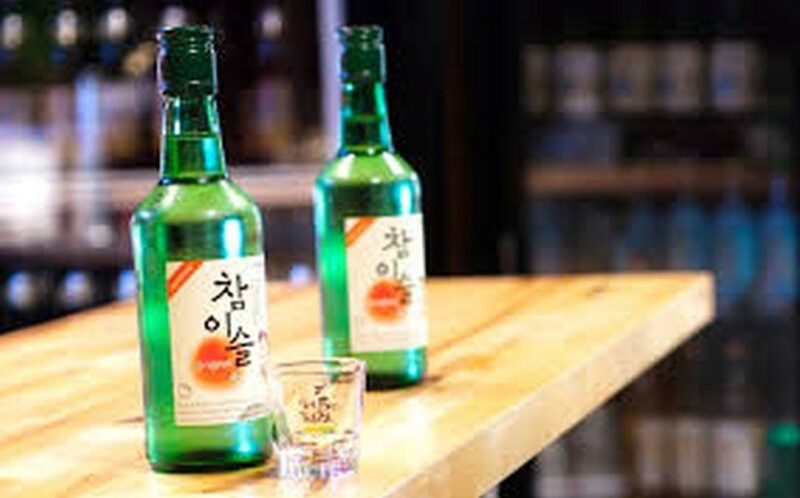 AKA Soju. 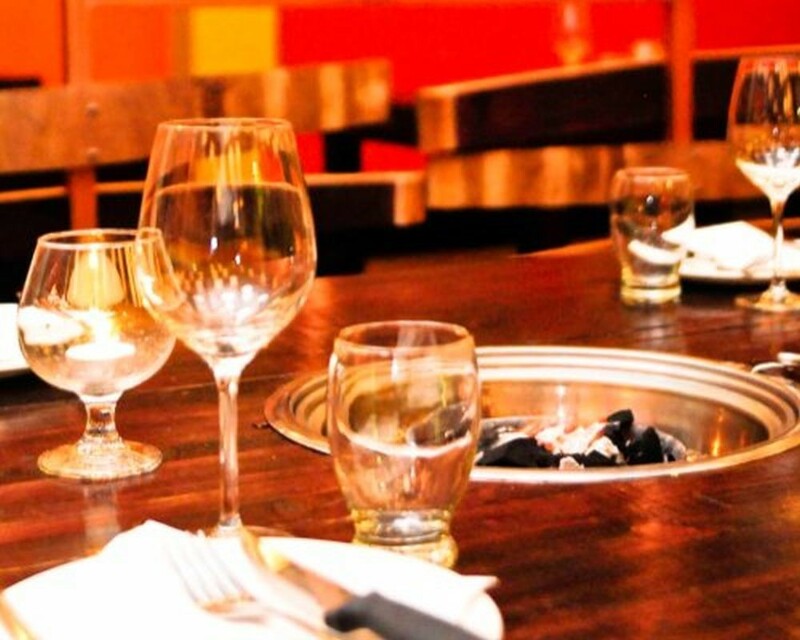 We are fully licensed and have an extensive wine, craft beer and cocktail menu. 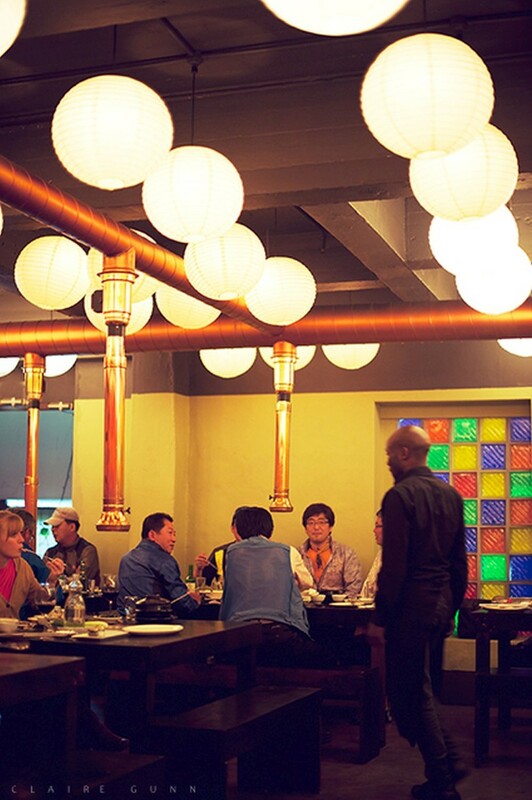 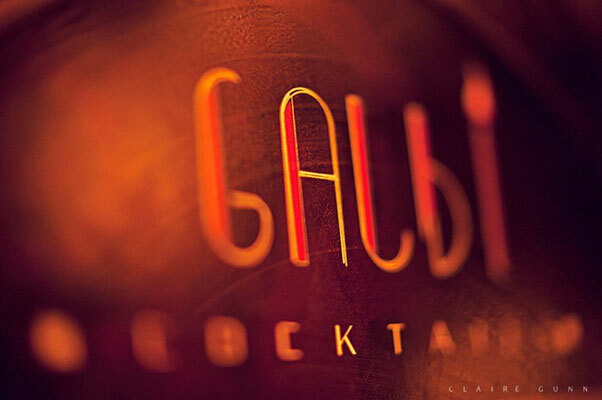 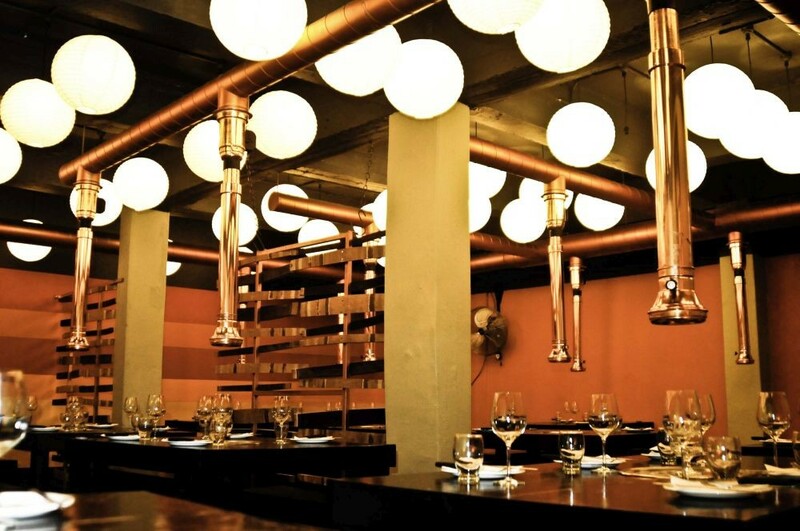 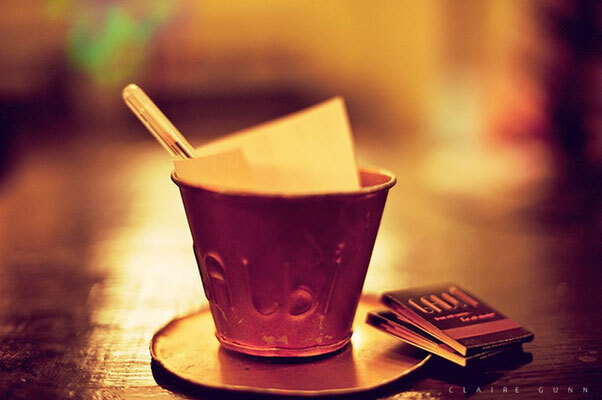 Book now and find Galbi's unique culinary proposition up on Long Street.